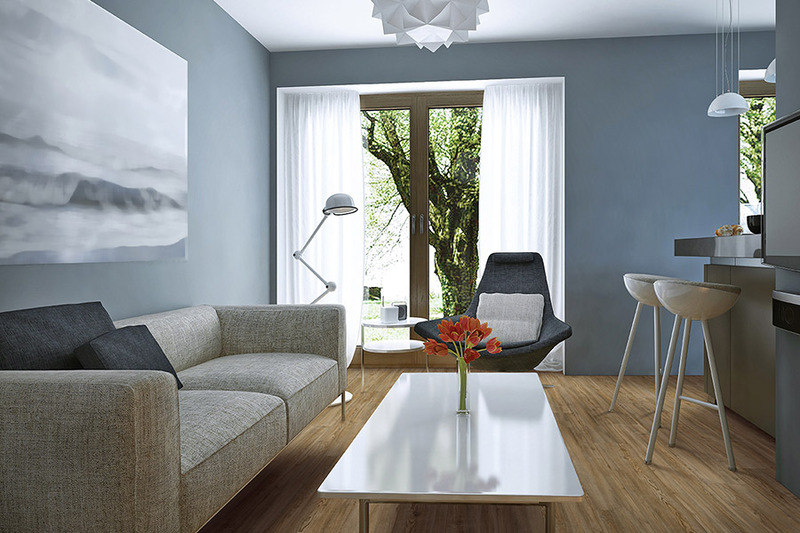 No other flooring type is as versatile as vinyl, sometimes called resilient flooring. 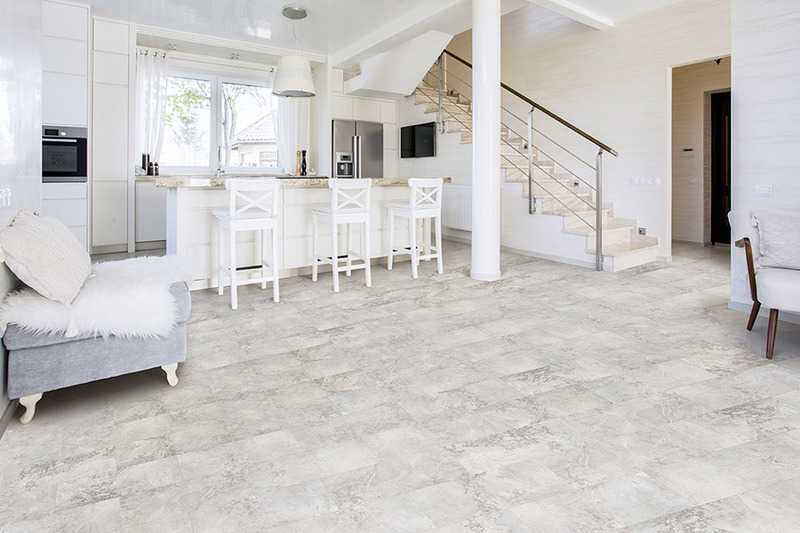 From realistic stone and wood patterns to trendy designs, vinyl floors offer unlimited options. 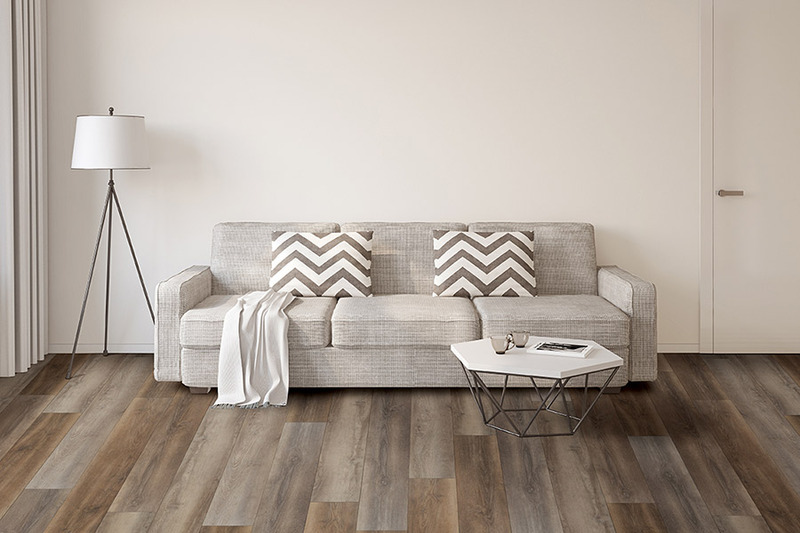 A first choice in areas where moisture is present, today's vinyls offer looks similar to real wood and ceramic tile. PVC (Polyvinyl chloride), the latest technology in resilient flooring offers a fiberglass interlayer and comfort backing. With the option of endless design and color options, this floor offers dimensional stability so the flooring will not expand, contract, crack or curl. The upgrade wear layer for vinyl floors. This is easier to clean and is more resistant to scratching than ordinary vinyl no-wax. Weekly cleaning with a no-rinse floor cleaner is all that is required on most urethane floors. The standard wear layer for base grade vinyl floors. Although this is considered a no wax floor, it should be given an occasional polish to give the floor a shine. 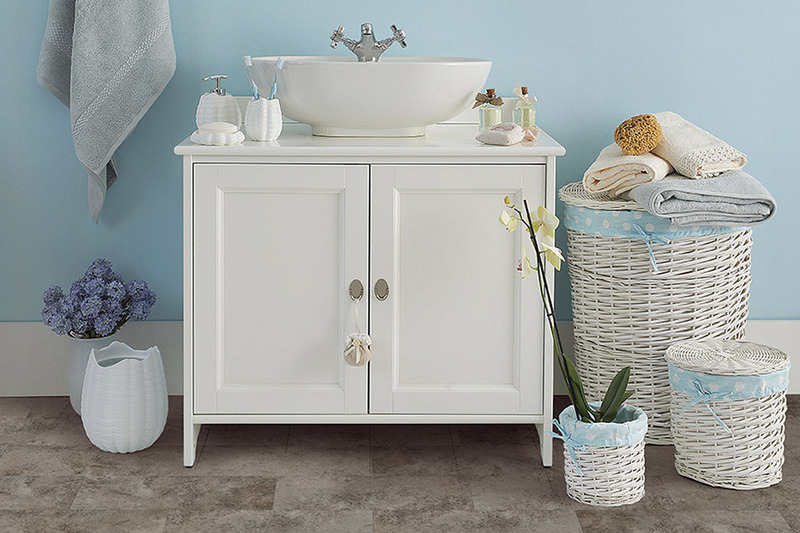 The unique manufacturing processes used today can replicate the look and textures of real ceramic tile, stone and wood grains. 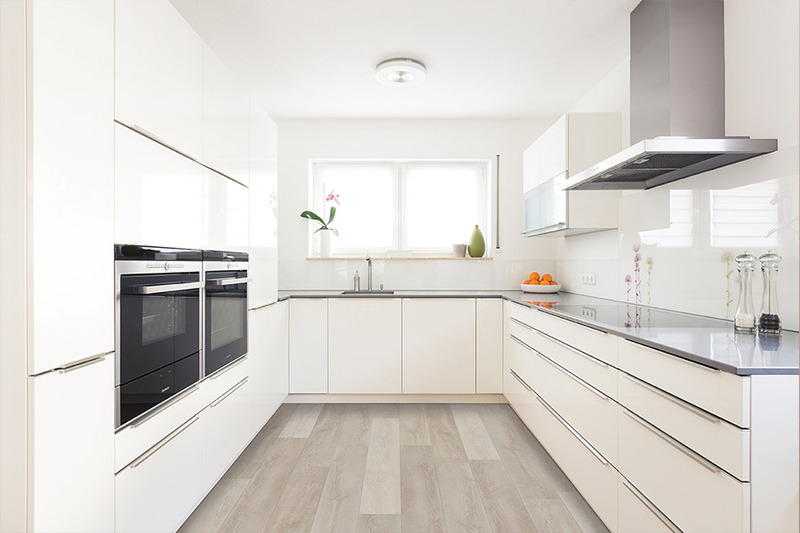 Plus, resilient manufacturers have created new manufacturing processes to make vinyl floors more tear and stain resistant, giving you a long lasting flooring option. 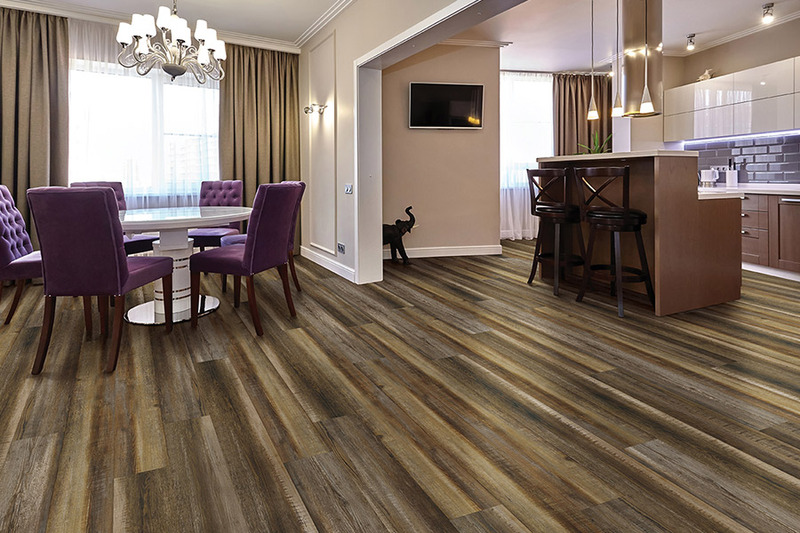 Stop by today and see the amazing choices in today's vinyl/resilient flooring.